Home /Multimix Radio/6 Kardashian Moments We’ll Never Forget | KUWTK | E! 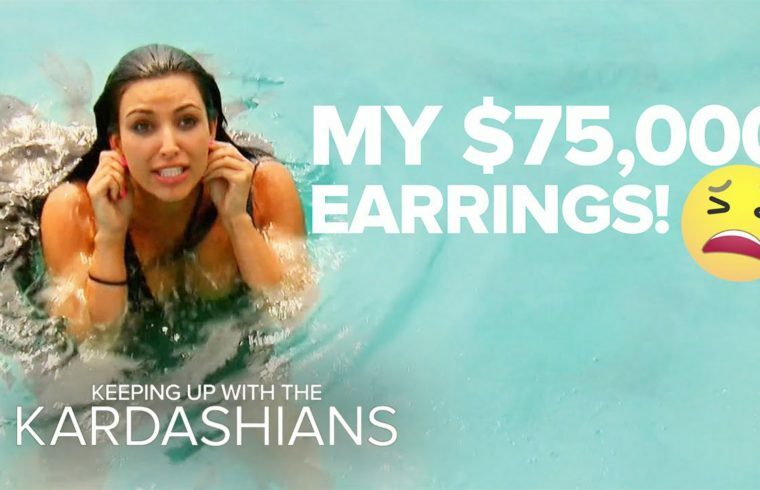 6 Kardashian Moments We’ll Never Forget | KUWTK | E! She’s still millionaire. Her net worth is still 900 million dollars. Where’s the Bentley fight? That purse swing is the most ICONIC thing of the show!